Summer is finally here and we couldn't be more excited! 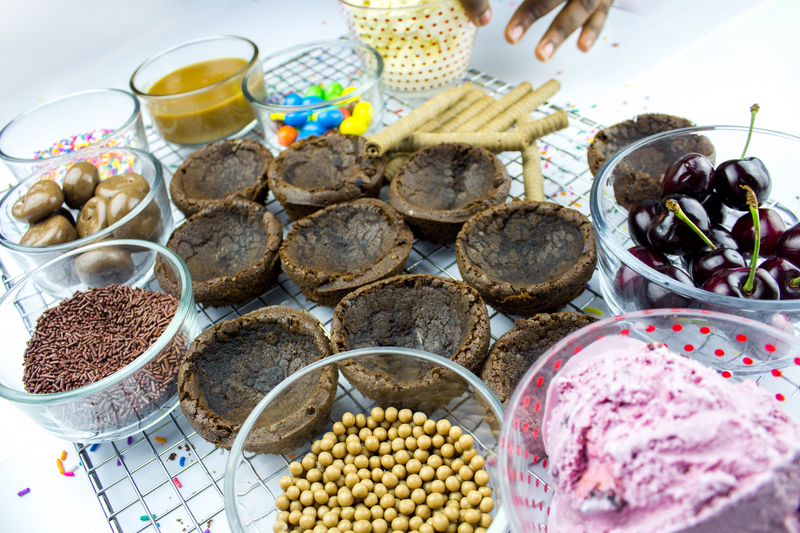 Hot weather means ice cream and what better way to enjoy your favorite ice cream than in a yummy, chocolaty, edible cookie bowl? 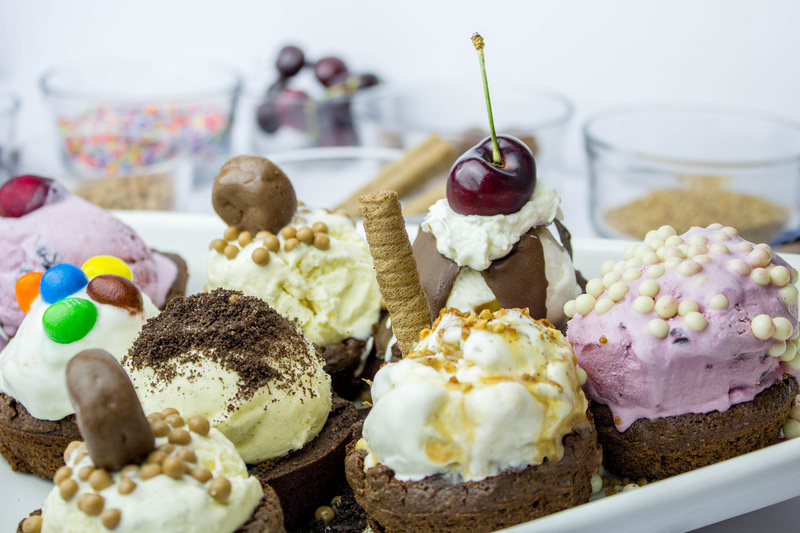 Go wild making your bowls extra special by decorating them your way! Bonus Tools Included: (1) Ice Cream Scoop and (1 ) Muffin Pan. Fresh Ingredients Needed: Butter, Eggs (3). 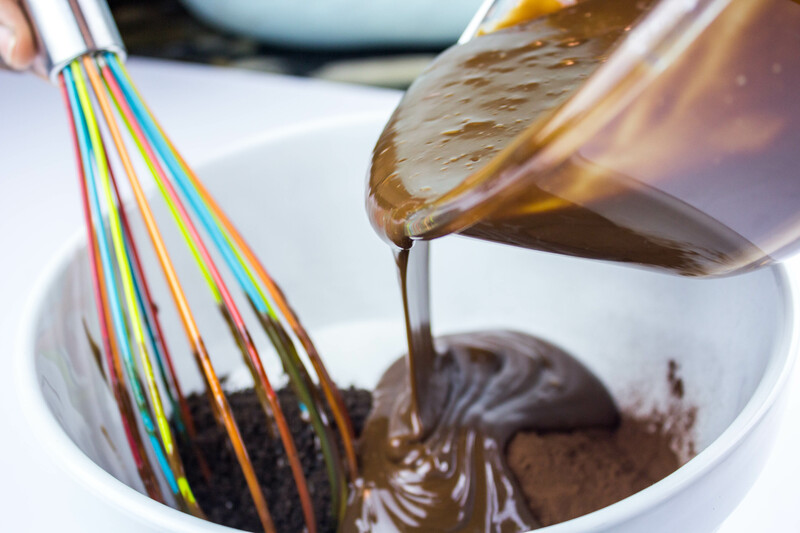 Equipment Needed: Mixing Bowls, Whisk.